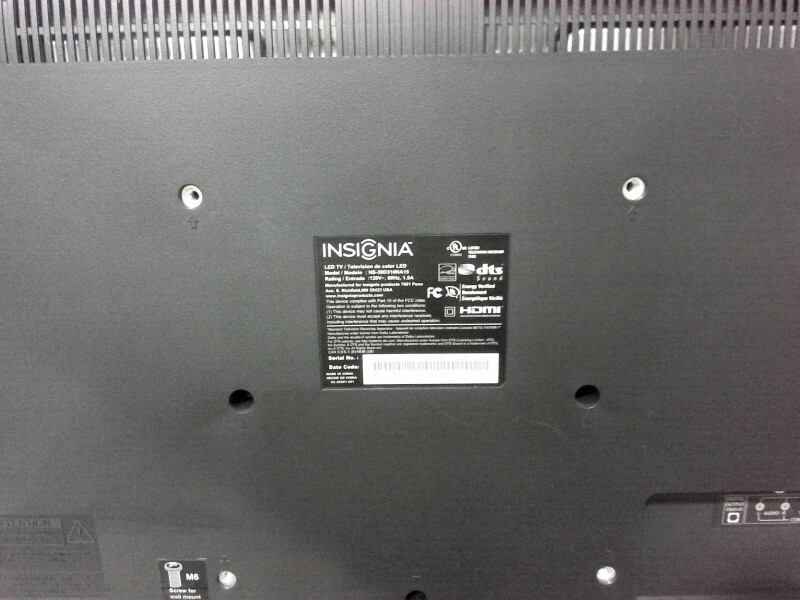 Description: Insignia 39" LED Flat TV - 2 each. 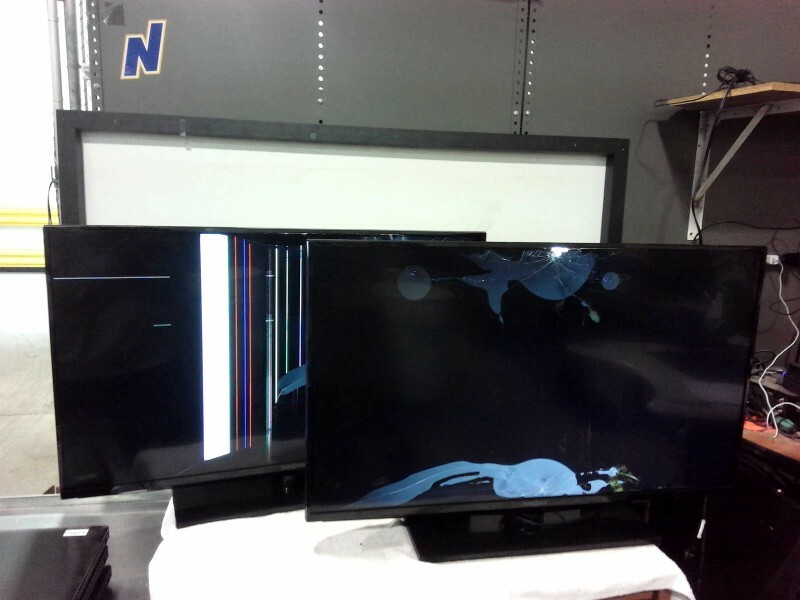 Both TV's power on but screens have been damaged during shipment. Both TV's should be considered for parts or repair.